We all remember that feeling of freedom… of complete bliss. The first time being allowed to drive a car with freedom was liberating. It didn’t matter what kind of car it was. All that mattered was that uninhibited ride down the road. In that case, you had the owner of the car’s permission to take their car out for a spin. When you don’t have that permission and something goes wrong with the car, well, let’s just say you’ll hear from the owner. 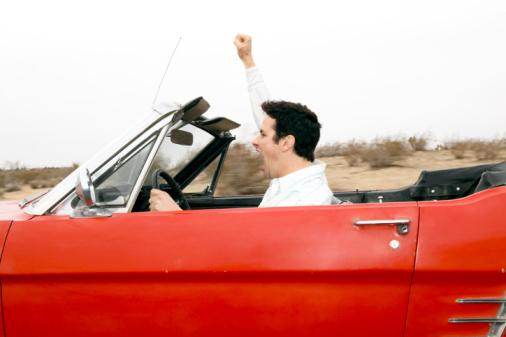 As long as you’re acting responsibly while on your joyride, there’s no reason you can’t have fun! Keeping the roads safe for everyone is the best way for people to enjoy their drive! Stay safe.